Today in our 3D printing news digest Sliced – how to improve 3D printers with AI, additive manufacturing for F1 success, and the DNA printers potentially coming soon to lab near you. A new DNA synthesis technique developed by researchers at UC Berkeley and Lawrence Berkeley National Laboratory promises to be easier, faster and potentially more accurate than current methods. Though not technically an additive technology, (defined by building 3D parts layer by layer) the researchers hint that the technique could one day yield “DNA printers” in labs. Elsewhere in bio sciences, UK-based PeptiGel Design is rebranding as Manchester BIOGEL – a new name to look out for if seeking a new 3D bioprinter material. PeptiGel hydrogels require zero post-processing when 3D printed. The relaunch will be effective from 25th June 2018. At Northwestern University, scientists have succeeded in replicating the liver’s bile duct using 3D printing. The small tube, which is responsible for carrying bile from the liver to the small intestine, was cultured on a 3D bioprinted scaffold, and presents an rudimentary building block to the fabrication of synthetic organs. “Tailoring nanostructure and bioactivity of 3D-printable hydrogels with self-assemble peptides amphiphile (PA) for promoting bile duct formation“ is published online in Biofabrication journal. It is co-authored by M Yan, P L Lewis and R N Shah. And, at the Shirley E. Greenberg Women’s Health Centre of Ottawa Hospital, 3D printing has helped surgeons perform a landmark surgery, removing 50 tumors from patient’s uterus. 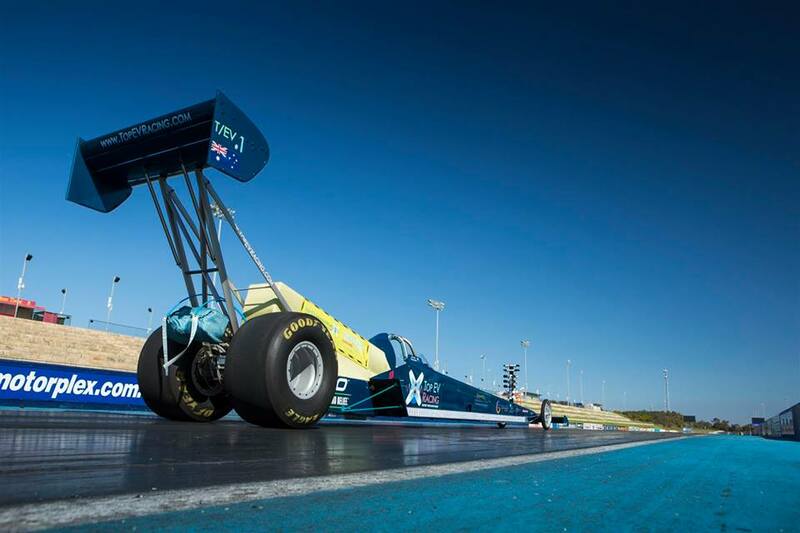 Top EV Racing, a company seeking to break the world record for speed with a solar powered dragster, is applying 3D printing to get ahead. In F1, the Alfa Romeo Sauber Team has upgraded its Swiss car manufacturing facilities AmdAnd with five ProX 800 SLA 3D printers from 3D Systems. 3D Systems has also just announced that it will be using Aquant artificial intelligence it its 3D printers to limit downtime. Dr. David Serre at the University of Maryland School of Medicine’s Institute for Genome Sciences has created a 3D printed device that can collect DNA samples in water and sediment from the sea bed. Multinational machine tool company Chia Yi Steel Co., which is based in Taiwan, has started marketing an alloy powder to tap into the metal additive manufacturing market. 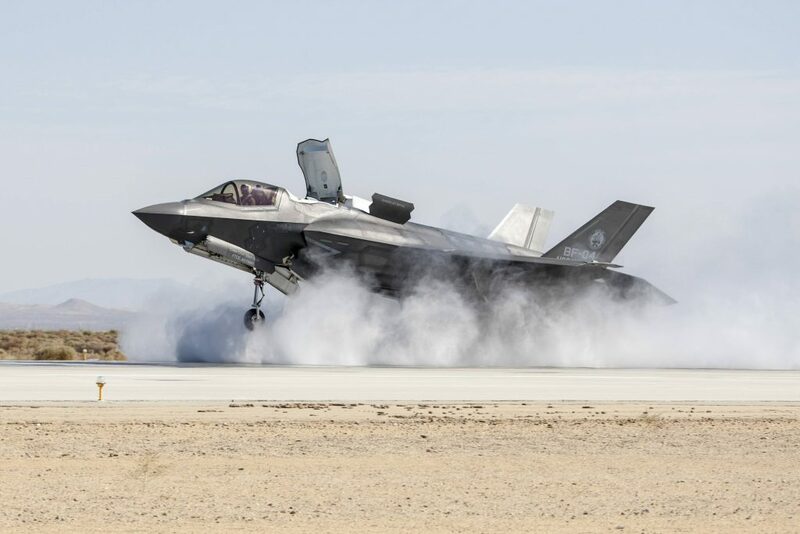 The U.S. Army Research Laboratory is planning to license a new environmentally friendly, non-toxic nanogalvanic aluminum powder, that has potential applications in 3D printing. Italy’s WASP has released a new line of clay 3D printers. The DeltaWASP 2040 Clay and its bigger sister the DeltaWASP 40100 Clay have been specially developed to help users explore ceramics on the desktop and at scale. Phoenix Analysis and Design Technologies (PADT) in Arizona, has opened an on-demand 3D printing service bureau using Carbon CLIP 3D printers. According to the company, it is now capable of production 3,000–5,000 parts per week. 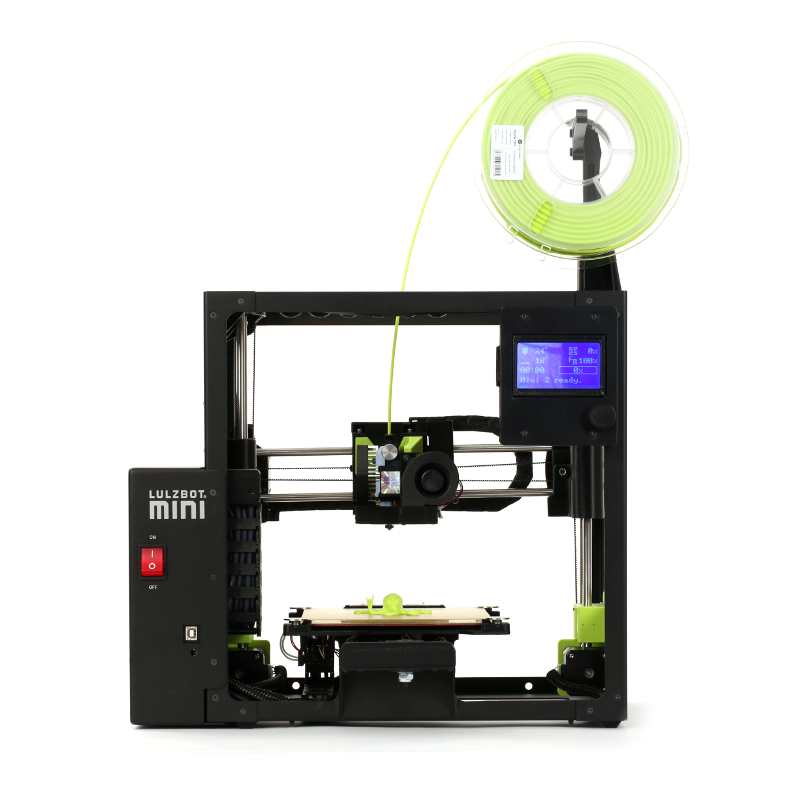 The Lulzbot Mini 2, launched at RAPID 2018, is now shipping to customers. To receive the latest Sliced 3D printing news updates and more from us follow 3D Printing Industry on Twitter, like us on Facebook, and subscribe to our newsletter. If you’re seeking a new, exciting opportunity int he industry, sign up to 3D Printing Jobs here. For a limited time employers can also post 3D printing jobs for free.